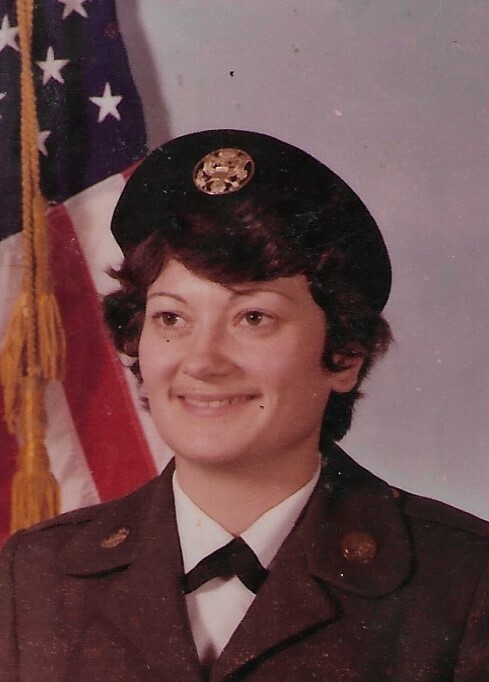 Patricia “Patti” Magee, 64, of Paducah passed away on Monday, January 28, 2019 at Baptist Health Paducah. Patti was a homemaker and of the Church of Christ faith. She served her country in the U.S. Army Reserves. In her spare time, she enjoyed doing puzzles and solving Sudoku. Surviving are her three children, Tina (Steve) Sisk of Paducah, Tony (Crissie) Wilson of Paducah, Mary (Richard) Mathis of Nashville, TN; three brothers, Bill Nichols, Bob Nichols, Jim (Daniel) Nichols; two sisters, Judy Marshall and Penny (Woody) Conner; seven grandchildren, Tabetha, Blaze, James, Breanna, Alyssa, Connor, and William. She was preceded in death by her parents, William Nichols and Onita Sills-Nichols. Memorial contributions may be made in her honor Project Hope Humane Society at 1698 W 10th Street Metropolis, IL 62960.